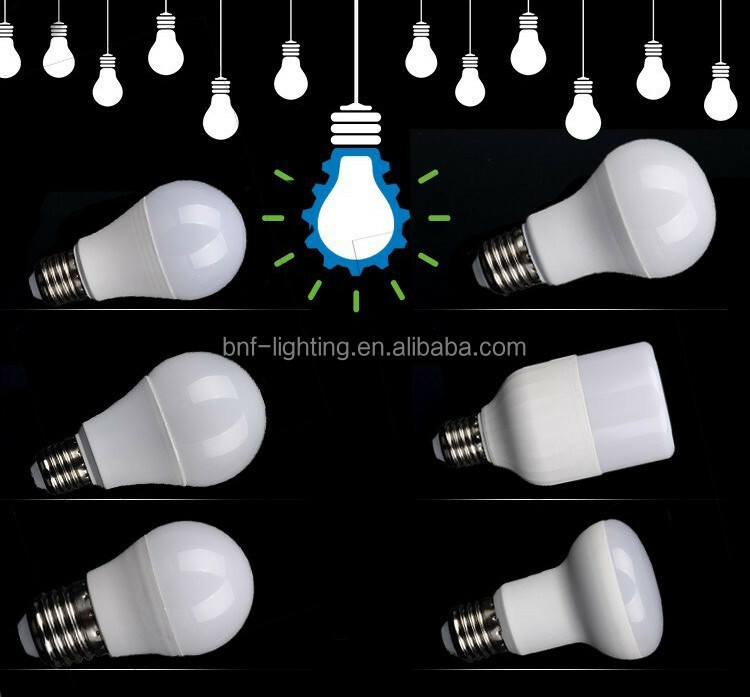 1.This product has high light efficiency,lighting efficiency reaches65 lm/W. 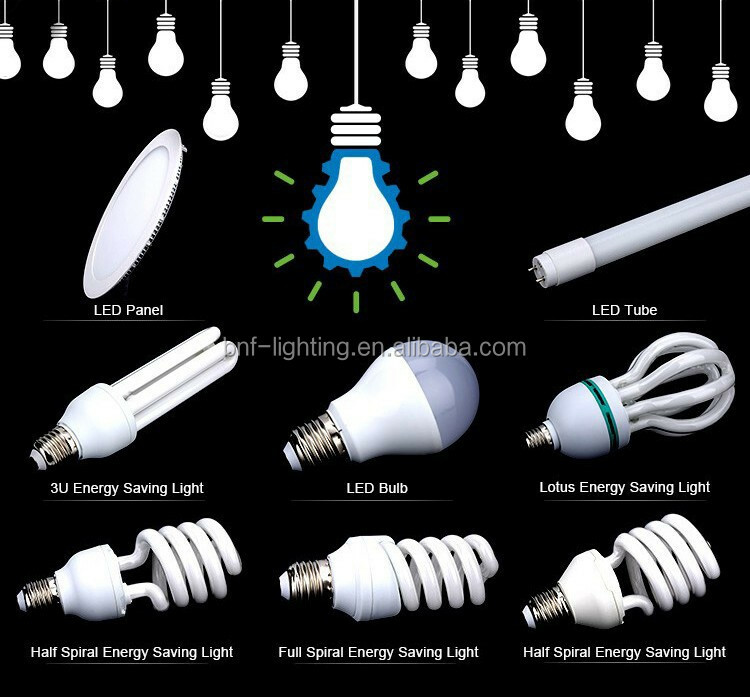 Compared with conventional incandescent lamp, its lighting efficiency enhances 5 times, and saves 80% energy, which is economical and environment-friendly. 3. 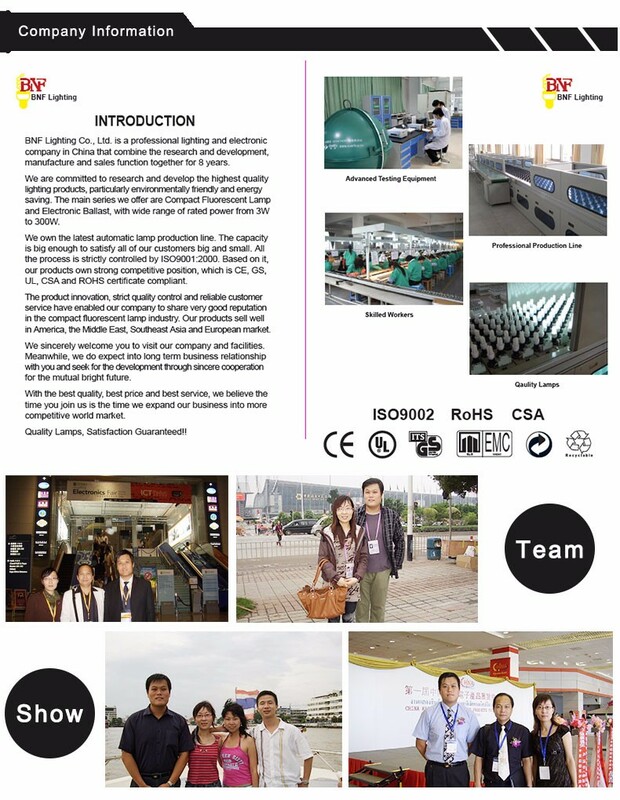 This product has several categories of color temperature, optional color temperature: Daylight 6400K or Warm white 2700K. 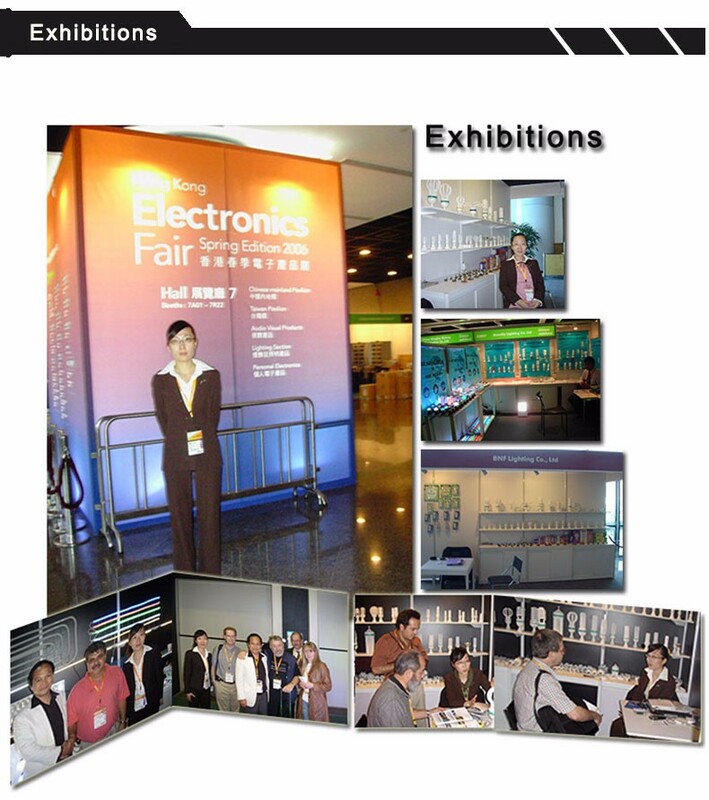 4.This product uses pure tri-phosphor powder to guarantee its good color rendering. 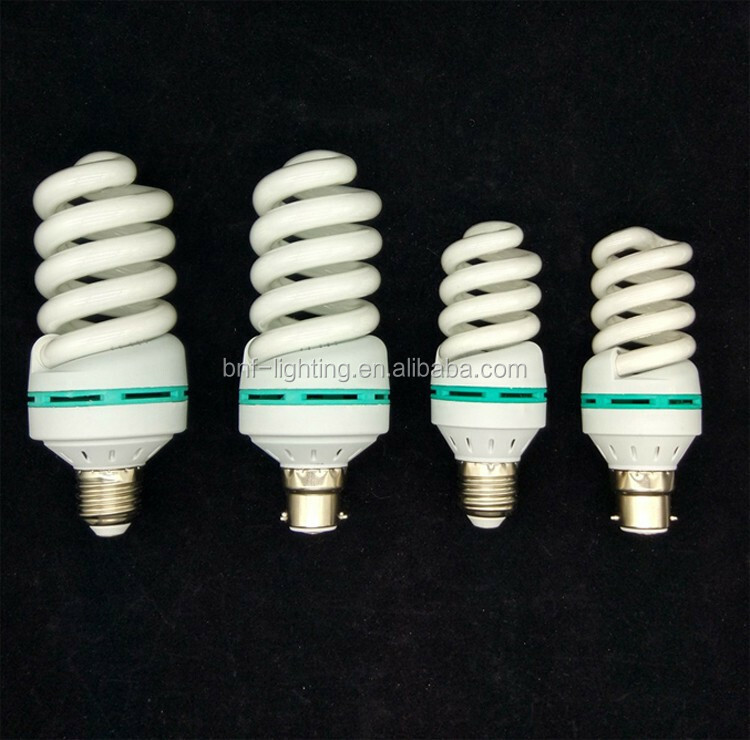 The color rendering index reaches 80, which is greatly improved than the general fluorescent lamp. 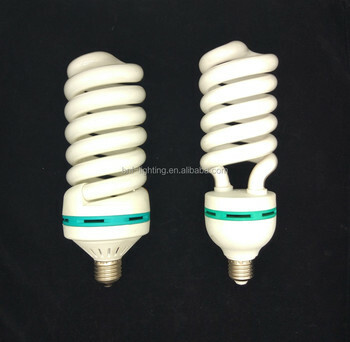 It can reflect the original color of the objects. 5. 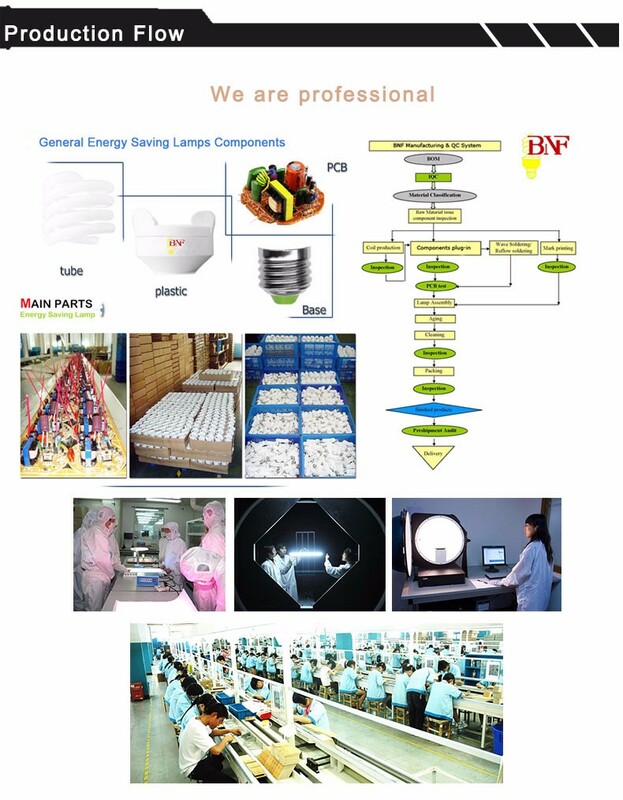 This product has a more than 8,000 hours’ lifespan, which is 6 to 10 times than the fluorescent lamp. 6. 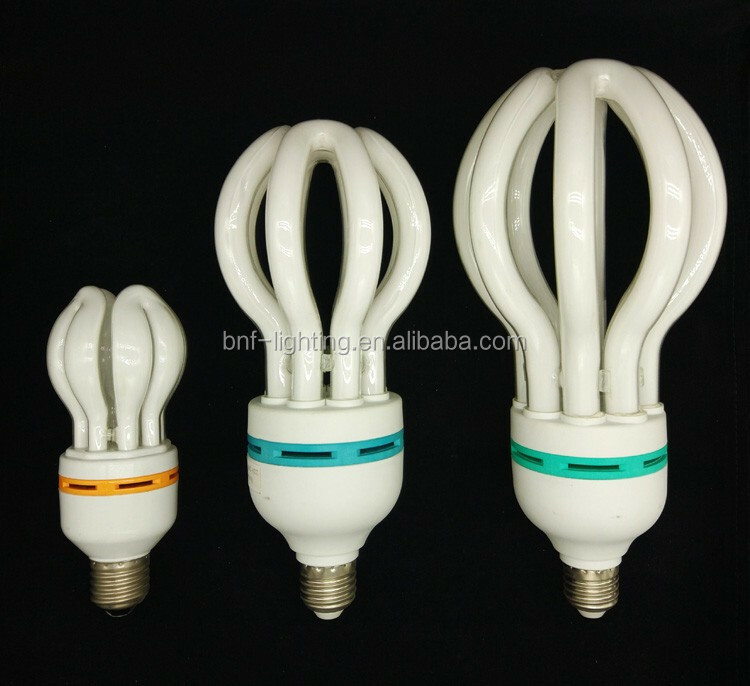 This product uses PBT lamp shell, which is anti-flaming. 8. 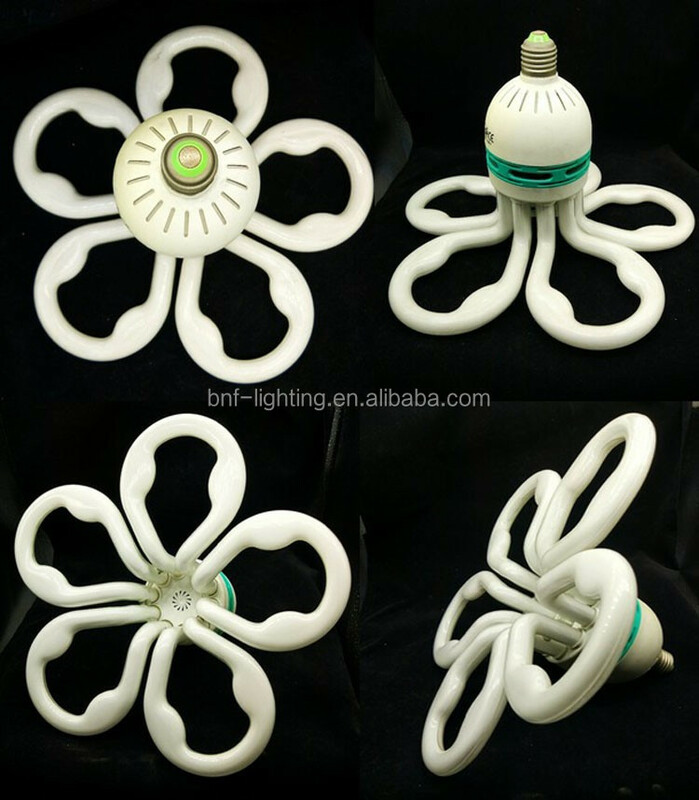 This product suits for professional application with indoor environment like in hotels, restaurants, offices, houses, meeting rooms, factories, workshops and supermarkets. 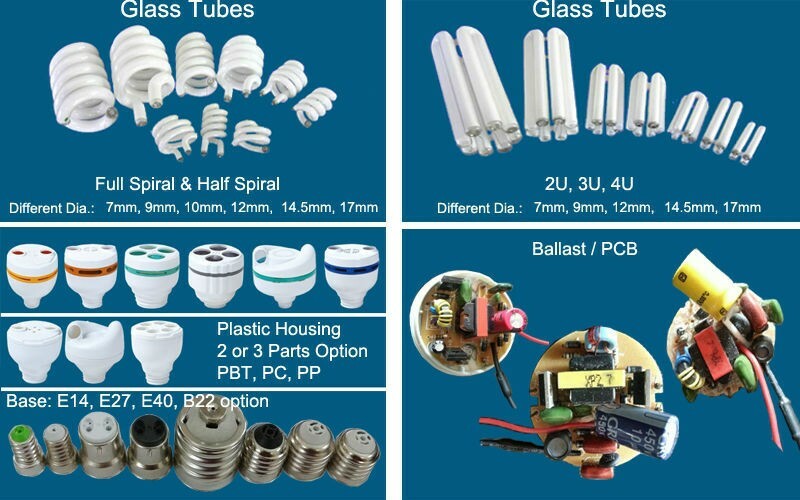 Ideal replacement for conventional incandescent lamp. 2. 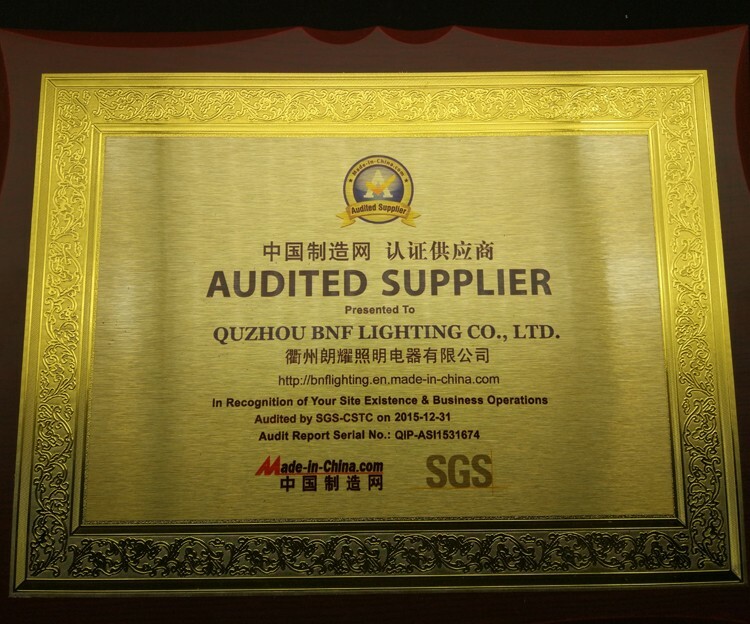 Are you the factory or one trading company? 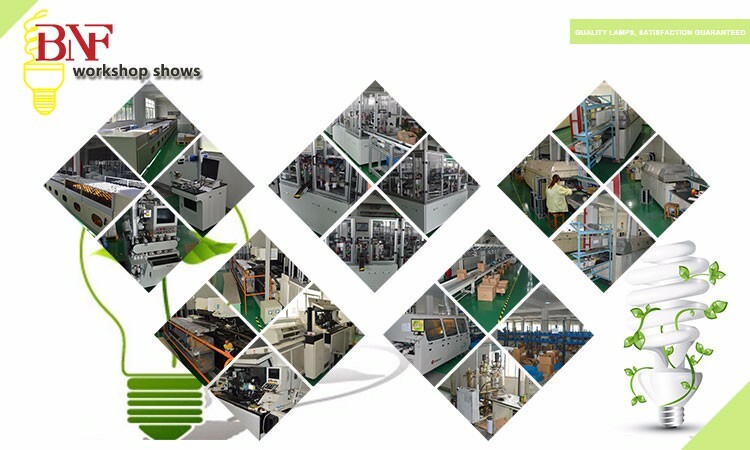 We are a factory, we provide OEM services. We often collaborate with some foreign supermarkets. 3. If I have a question and I would like your advice, how should I contact you? 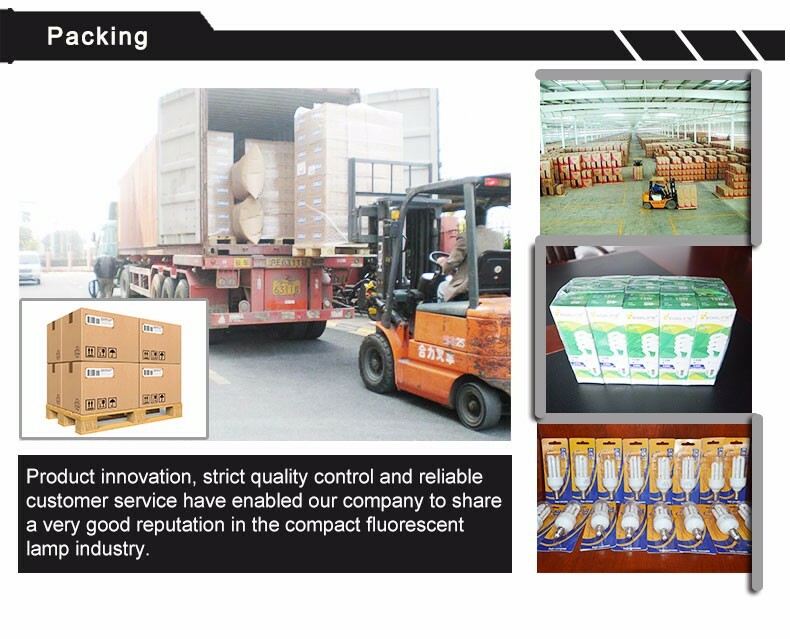 You can use the platform to send inquiry to us. 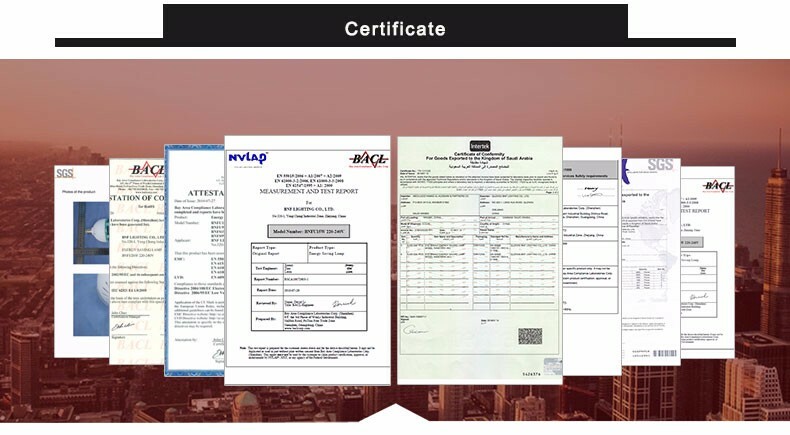 Or you also can contact us directly through the below name card.